With three months to go before the Football Association of Malawi (FAM) holds its Annual General Meeting to elect new office bearers in Salima, Pascal Chitaya has announced that he will compete for an executive member position during the polls. 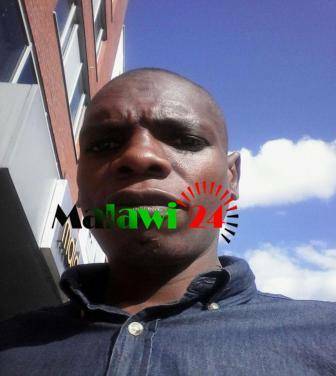 Chitaya, who once saved as vice general secretary for Northern region football league and is currently the region’s youth football chairman, told Malawi24 in an interview that he will improve grassroots football development in all the districts across the country. Chitaya to contest for the post. “I will focus much on developing grass root football in all the 28 districts in Malawi. Football starts at a grass root level and that’s why I will try my level best to develop our game of football through the youth,” he said. He also added that once given the mandate, he will strengthen the relationship between all affiliates and the association. “I will work towards building a strong relationship between the association and its affiliated members. This will be made possible by allocating resources for proper training and operation of the associations. This will surely improve our football because these affiliates in most cases are over looked so I will try to close this gap down,” he continued. Chitaya is currently doing a master’s degree in political marketing in Ireland. He holds a certificate in sports business management and biomechanics with Pretoria University of South Africa. FAM polls will take place on 12 December in Salima.